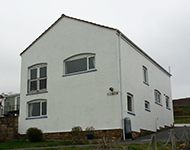 Your local firm of Chartered Surveyors covering Instow is Instow Surveyors, led by Lee Gallon MRICS. 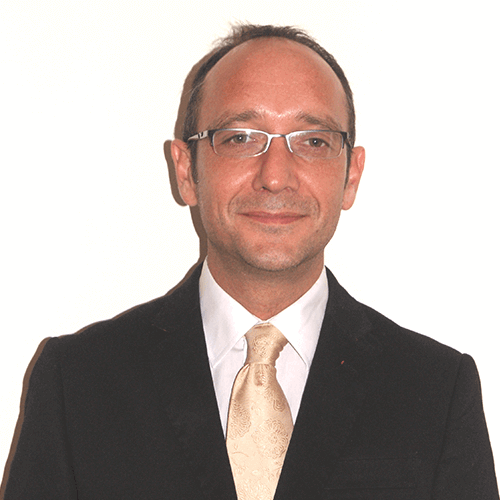 Lee is a fully qualified Building Surveyor and Member of the Royal Institution of Chartered Surveyors, with a wealth of knowledge of Instow and the surrounding area. Lee carries out all survey types of residential and commercial properties and has extensive local experience of pre-purchase surveys. 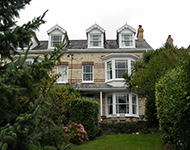 Instow Surveyors is a trading name of Right Surveyors South West Ltd and a regulated firm of the Royal Institution of Chartered Surveyors. Instow is a popular place situated 3 miles from Bideford at the Taw and Torridge confluence with many buildings on the waterfront and Instow beach facing mainly westwards. 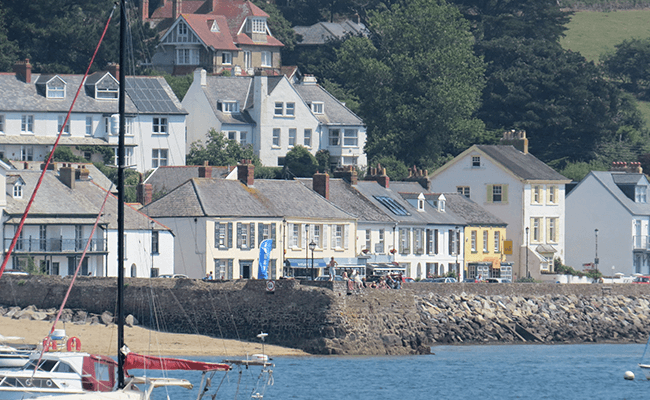 Instow is also home to North Devon Cricket Club and North Devon Yacht Club.